I am often asked the question of what we do for French in our homeschool. So, here’s a snapshot of our regular activities right now. Reading is such a great way to learn and practice a language, especially when your kids love books! We usually read together 4-5 times each week. During that time, I will read one or two books aloud, and so will each of the kids. Right now, we’re all enjoying Robert Munsch. We finished the books that had accompanying activities in these guides a while ago, but we’ve come back to him to read the rest of his books. They are laugh out loud funny for all of us. My youngest (age 7) isn’t quite ready to read these out loud, but he still enjoys listening when his sister (age 9) or I read them. For his out loud time, he reads some shorter texts from the Je peux lire series. A few months ago, we added 10 minutes of silent reading in French 6 days each week. I keep a bin of French books from the library in our family room and the children choose what they want to read. I refresh the bin every few weeks with things I know they will be interested in. For my daughter, that’s dog stories and Thea Stilton. For my son, it’s Star Wars and Geronimo Stilton. 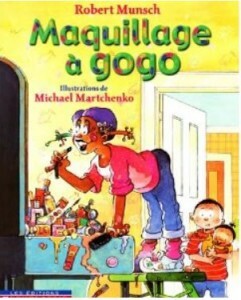 I’m so thankful that our local library offers so many wonderful titles in French. I’d be broke otherwise! 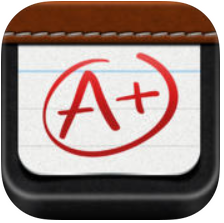 Takaverbe is a great drill app for working on specific verbs & tenses. 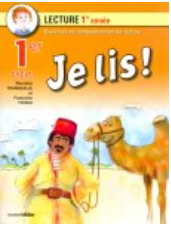 You choose which one to work on and it drills you with all 6 subjects – je, tu, il/elle, nous, vous, ils/elles. Instructions can be in either English or French (choose French!) You can try out the concept on their web site at no charge, and the mobile app for ios is $2.29. Also available on Google Play for $2.00. A+ spelling test is meant for practicing spelling words. 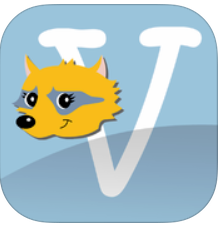 Before I discovered Takaverbe, I had recorded myself saying things like “verbe être, je…” and then my daughter would have to fill in je suis on the app (she was studying présent de l’indicatif at the time). This app is free, which is a bonus, but you do need to make your own recordings. 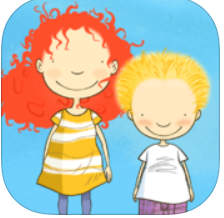 Stella and Sam has 5 different stories in French or in English (you change the language in the settings). The stories are animated so the child can watch the characters and follow along with the words at the same time. Periodically in the story, there are opportunities for the child to participate by getting the characters to do specific things (walking, jumping, etc). I think that’s why my little guy likes it. I’m not a big proponent of using TV when first starting to learn a language. However, once a certain level of comprehension is reached, TV can help. I find that it helps me when I watch it for myself because it gets the language in my head and I just start speaking it without thinking. While I don’t think that TV is as beneficial as some other learning methods, about a month ago, I added watching a French show to my kids’ list of things to do each day. I’m hoping it will get them used to hearing French more and more, particularly with native speakers. We’ll see how it goes. I let them pick what they want from this site: http://ici.radio-canada.ca/jeunesse/jeregarde/ordreAlphabetique.aspx My daughter loves Brigade Animo and my son was really loving Benjamin la tortue (Franklin the turtle) – although I just noticed that the Franklin videos aren’t there anymore. They must rotate their content. About 4-5 times per week, we do some kind of activity with the goal of practicing conversation. We recently did a series on the arctic that involved some animal research reports, Lego building, and a few other things – more on that in a future post. Sometimes we bake. Other times, we do a craft. Lately, we’ve played store a few times. As part of our math practice, we’ve been working on making change from a dollar. I decided to do this in French so the kids would get some practice naming some higher numbers in French at the same time. They each set up a ‘store’ of toys and we take turns buying things from each other for different ₵ amounts. We pay each other a loonie and the seller makes the change, counting up in French. They are enjoying this immensely now that their Lego mini figures are at the table. Nobody keeps anything they buy, and my son thinks it’s hilarious that I choose his Yoda mini figure all the time. My oldest is working through the book Je Lis with me each day. I started her with the 1st grade level even though she is more than capable of reading at a higher level than that. I’m just being really picky with her pronunciation. When she was learning to read in French, I made sure she had the basic sounds right, but we didn’t really refine them because I didn’t want to discourage her. Now with this book, we’re tweaking things a little. Both kids are still working through memorizing different quotes from Star Wars that they originally used as copywork. I have them recite several quotes to me each day. My 9 year old is working through Grammaire de Base. She also writes a few sentences for creative writing each day using pictures and writing prompts that I’ve pulled together from a few different places, most recently from Mille Merveilles. She completed a few lessons from Dictée 4 from Envolée, but needed to take a break until she caught up on her grammar. Now that she knows the imparfait verb tense, she can get started on this again soon. My 7 year old is doing some sheets from Trousse de Dépannage en lecture. He is also working through Des Mots pour Lire. Both of these books are fantastic in their own way. My son also does some copywork each day. Right now, he copies a sentence or two from the Lego movie, using the copywork that I prepared (available to e-mail subscribers). Once a week, we get together with a few other families to do games and other activities that work better with a larger group. I’ve written several posts on things we’ve done. You can find some of those here. What do you do for French in your family? 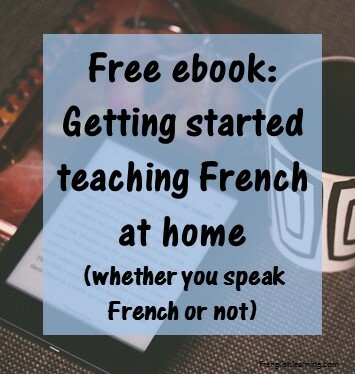 This entry was posted in 11+ years, 4-6 years, 7-10 years, Advanced, Apps, Bilingual parent, Books, Curriculum, Immersion, Intermediate, Parent speaks no French, Parent speaks some French, Web sites, Workbooks by Leanne. Bookmark the permalink. is getting late 🙁 Also I have tried with gusto before, but it was not sustainable! The key is that it be sustainable! Valerie, that’s a tough one! Are you looking for read-alouds, reading on their own, or a curriculum-type book? And what country are you in? In Canada, we can get a lot of French books at the library or through inter-library loans, but I realize that’s not the case everywhere. Totally agree with the sustainable idea! Make it just slightly more than what you’re doing now and only add something else when what you’re doing feels easy. Thanks for your reply…actually, we are in Seattle, USA, not too far from the beautiful city of Vancouver BC 🙂 . We have access to some books in French through library/interlibrary loan…certainly not the selection you probably have, but it is something still! Maybe I should rephrase my original question! For me it is hard to believe a child of 9 can understand & correctly apply grammar through books–such as the imparfait as you noted above! But obviously I am wrong! 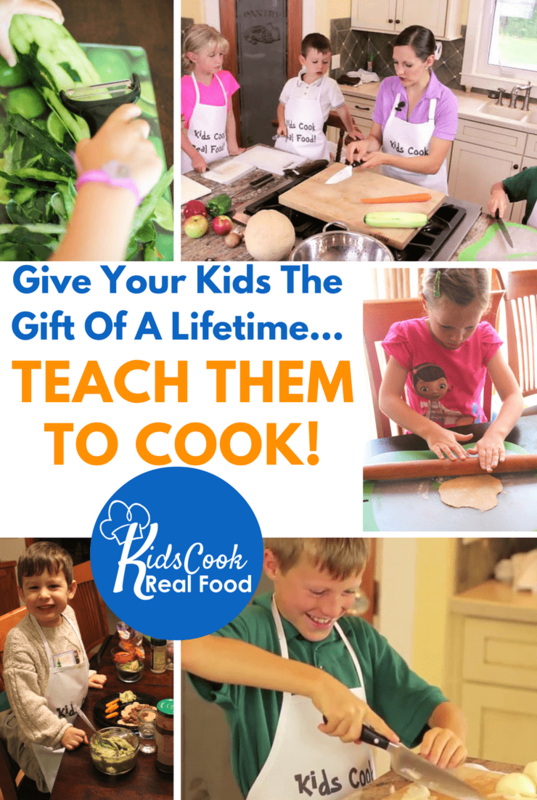 So, one of my issues is thinking children can only learn through immersion, and I just can’t do that full time (it doesn’t work for the needs of my family)–perhaps an hour or two a day could work, but so far not more. That has been my stumbling block–the all or nothing approach. So, in your homeschooling teaching experience, what is a good working method (daily /weekly routine) that gets kids to read/write/speak French over time? Your above post gives much insight. Can you provide more detail on how long you do activities, are your kids responding in French, what is the grammar/reading/listening/game type rotation on a daily and weekly basis? Can children really learn this way, when not in an immersion environment?! My family language story–my children are speakers of a heritage language because their father is Persian and we have traveled back and forth quite a bit so they are pretty good, but not as fluent as they could be in Persian ( my husband normally speaks English as it is the language of the house). French comes from my studies, degrees, and living in France as a college student. Last question! 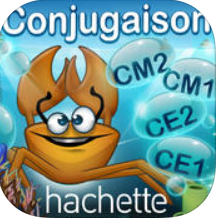 How do you keep up improving and challenging yourself in French and expanding vocabulary? I am finding I really need to do this as I am not having any interactions these days with French speakers other than myself (!) and beginners! What do you do? THANK YOU for taking the time to respond! The all-or-nothing approach is definitely a stumbling block. I agree that immersion is the best approach, but if that’s not feasible, then we all have to work with what is within the realm of possibility. A lot of what I’ve read says 1/3 of waking time should be spent in target language in order to achieve bilingualism, but then many people have said that they have achieved it with a lot less than that. We certainly do not spend that much time. I guess my motto is to add one small thing at a time, and then once that works, add another small thing. As for our detailed routine, it changes depending on what’s going on. I have another recent snapshot-type post here: http://frenglishlearning.com/in-french-this-week/. I’ll post another one soon with some time-frames in it. I also plan to post how I’m getting my kids to actually speak. I know how hard that is!